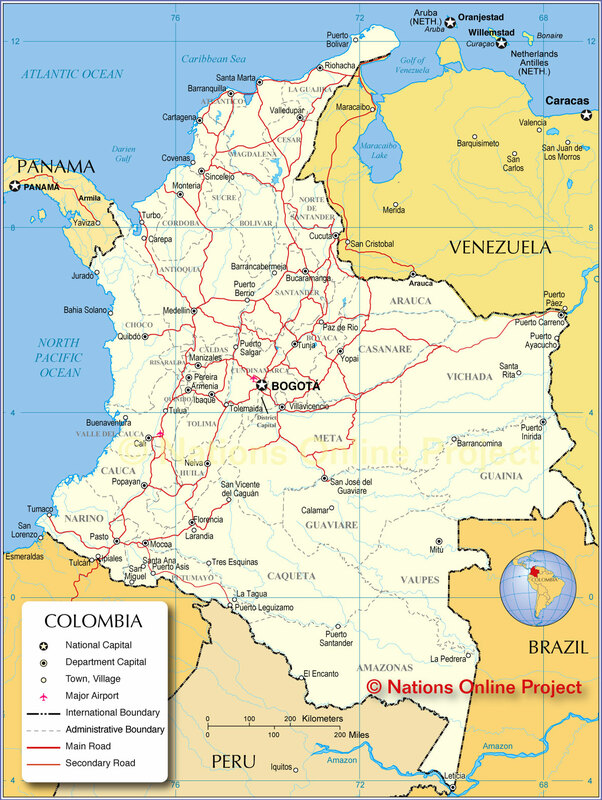 Colombia is named after the legendary Italian explorer, navigator, and colonizer – Christopher Columbus. It is mandatory for radio and public television in Colombia to play the national anthem every day at 6 am and 6 pm. Age is an important factor in Colombia. The older you grow, the more powerful your voice becomes. Elders are deeply respected and revered in this tropical nation. Bogota, the capital of Colombia, is a mecca for street artists. The government not only tolerates graffiti but also encourages and sponsors street art. Colombia’s Sierra Nevada de Santa Marta, at 13,000 m, is the world’s highest coastal mountain range. Colombia is the world’s leading producer of Emeralds. The finest quality emerald, a green gemstone, is found only in Colombia. Colombia is the third largest exporter of coffee in the world after Brazil and Vietnam. Bandeja Paisa, the de facto national meal of Colombia, is not only a meal but a mini representation of the country itself. See the largest salt flats in the world by jeep. Head to the jungle for a river cruise or jungle trek. Spend some time in the highest capital in the world in La Paz and take in the culture. Tiwanaku is one of the most interesting archaeological sites in the world. Take a boat around the highest navigable lake in the world on Titicaca.